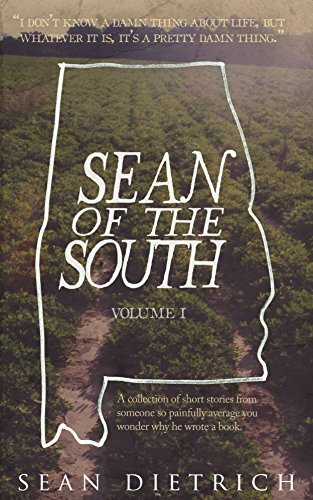 The first volume of a collection of short stories by Sean Dietrich, a writer, humorist, and novelist, known for his commentary on life in the American South. His humor and short fiction appear in various publications throughout the Southeast. People don’t pay Tad Mortriciano much attention. And that’s a problem. Tad, you see, is a movie star. Or rather was. That is until the night he comes down with a mild cold and an unexplained darkening of his birthmark, shaped like a badminton shuttlecock. He starts to lose screen presence, his movies flop, his mother stops calling and his dog ignores him. He takes to wearing lime green candy-striped suits to get attention, but no one cares. 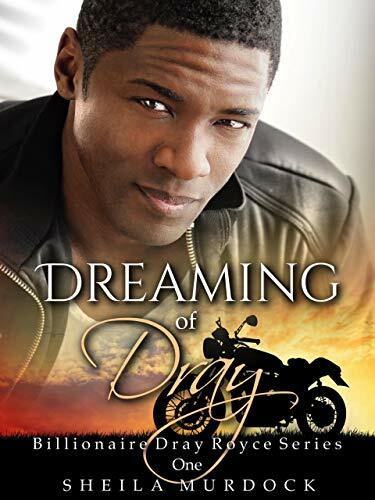 Until one day when he is accosted in the library by a young woman wearing dental headgear, who has the same dark birthmark. Together, they encounter other emotionally invisible individuals who have always been among us. First in a series, Calling Mr. 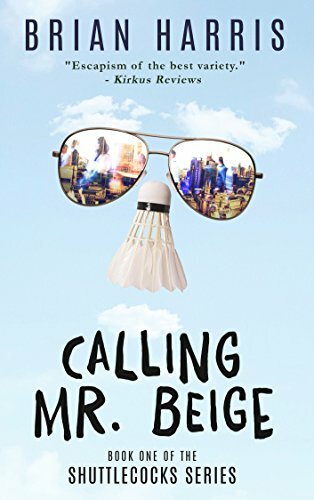 Beige begins a story of self-discovery, a fitful romance, and an ongoing life and death struggle which has raged unknown for centuries. Moms have a lot to say, and they’re not shy about letting it all out. The same women who breathe life into our limbs also smother us with their ominous, clever, and oh-so celebrated words–life lessons taught in the blink of an eye. There are the extraordinary one-liners: When you get to be my age, you’ll understand. Because I said so, that’s why. And the hilarious side-pokers: Always wear clean underwear. Don’t eat yellow snow. Then there are those unusual “momisms” that totally mess with the offspring mind. This is especially true if you were told to only remove the fuzz from one-half of your legs when you were just thirteen years old. 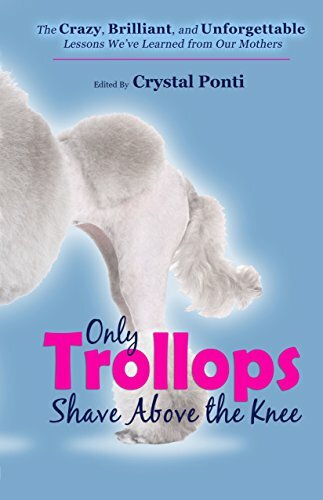 Only Trollops Shave Above the Knee: The Crazy, Brilliant, and Unforgettable Lessons We’ve Learned from Our Mothers blends more than forty heart-warming, funny, and authentically told stories about the craziness of being reared and raised with the hard-hitting anecdotes that kept our mothers sane. 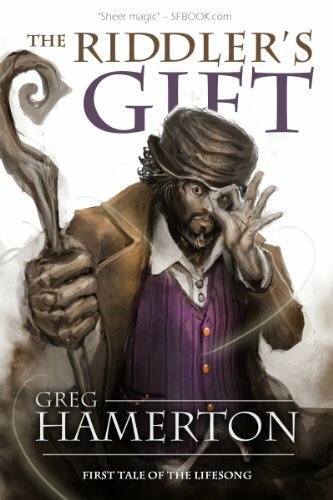 Some of the tales will make you laugh; some will make you cry; and a few will leave you questioning how we ever survived our childhoods, let alone learn a few lessons. Although they may at times seem a little faulty, our mothers (and motherly figures) could drive like Andretti, cook like Julia Child, and shake someone up like an Italian mobster. We’ve survived and thrived, and never forgotten their enlightening words. We were listening after all.